Thomas Haun is Executive Vice President of PrecisionHawk, a drone company in North Carolina with $29 million in total venture funding. 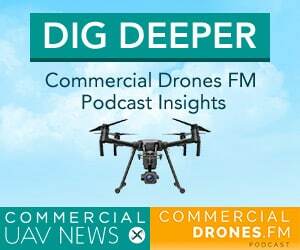 Besides developing their own software, making a fixed-wing drone, and reselling DJI drones, PrecisionHawk works on beyond visual line of sight (BVLOS) regulatory research with the FAA on the Pathfinder program. Additionally, the company develops LATAS, a technology for the future of airspace management. And to round it all out, PrecisionHawk even owns a satellite imagery company called TerraServer. 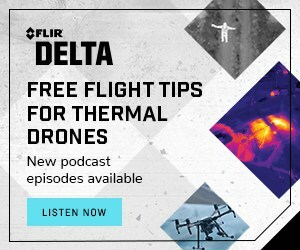 Thomas and Ian discuss the dichotomy between commercial drones and regulations, the future of PrecisionHawk, and the fact that a drone can literally kill you—but also save your life. The drone industry is moving fast. I recorded this episode at the Commercial UAV Expo in Las Vegas on November 1st, 2016. At that time, PrecisionHawk’s CEO was Bob Young—a well known entrepreneur who is also an investor in the company. Young was CEO at the company since July 2015, a bit over a year and a half. Before that, PrecisionHawk co-founder Ernest Earon served as CEO. 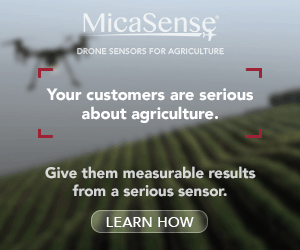 Now, 3 months after my interview with Thomas, PrecisionHawk has a new CEO— Michael Chasen. Like Young, Chasen is also an entrepreneur; he co-founded a company called Blackboard which, in 2011, was sold under his leadership for $1.64 billion bucks. In business, changing CEOs is unfortunately par for the course. It’s a strategic move that should result in improvement for a company. 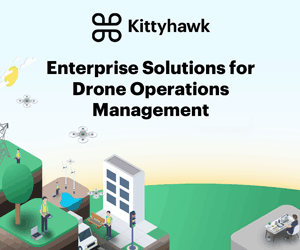 In January 2017, Kespry—another commercial drone company—also recently announced a change in CEO. Kespry’s founder and then-CEO, Paul Doersch, left the company and was replaced by George Mathew, a tech veteran. At any rate, despite my rambling above, having Thomas on the podcast was a treat. Anyone that has the opportunity should embrace it and chat about drones with him if you can. I most look forward to keeping a close eye on PrecisionHawk’s work with LATAS, the Pathfinder program, and how they’ll further integrate their TerraServer satellite data into their products. Want more on this episode? 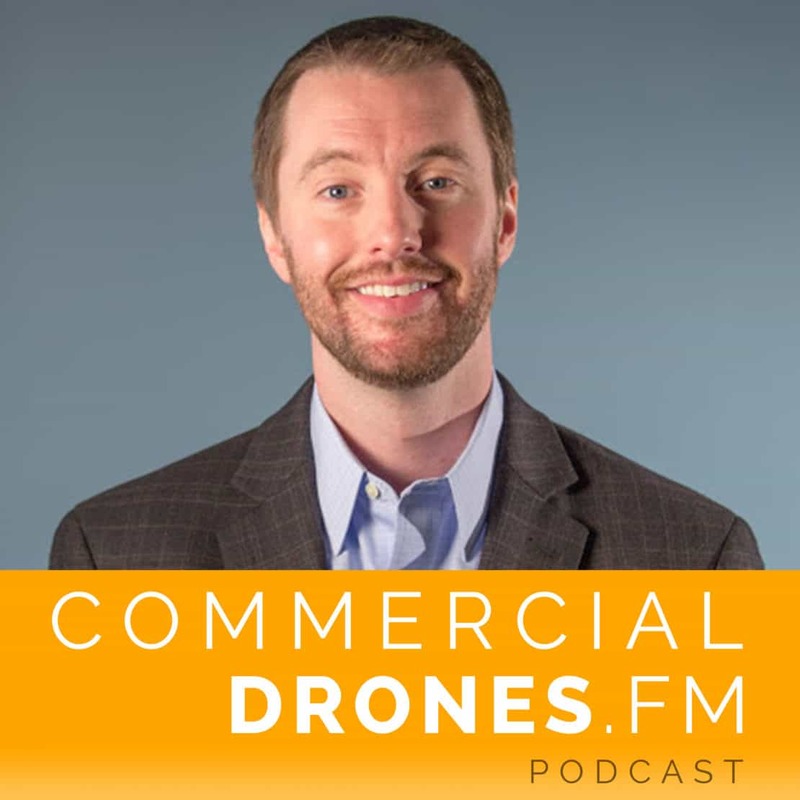 Check out the Commercial UAV News article, “Establishing Drones as a Tool in Precision Agriculture, Oil & Gas, Construction and More,” where I got together with Jeremiah Karpowicz to chat about these topics even deeper.